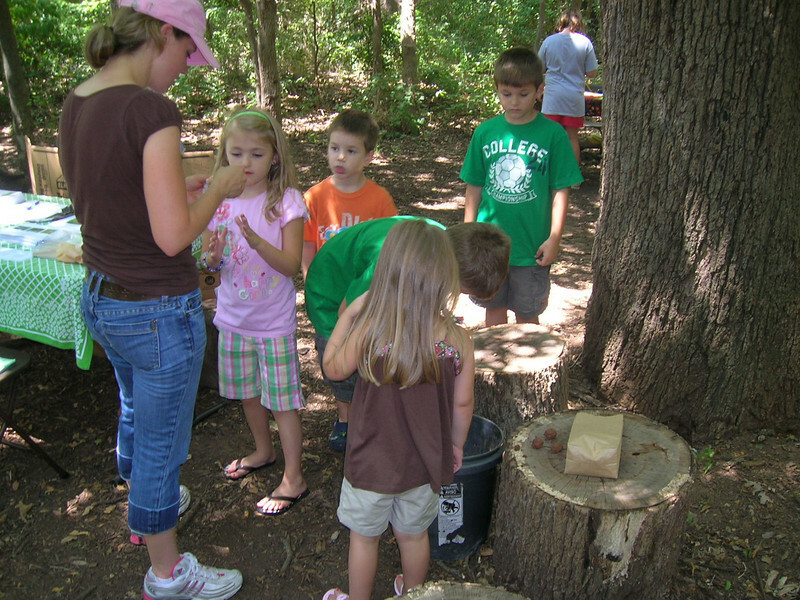 This summer Connemara participated in Mission: Impossible Texas Nature Challenge© This state-wide scavenger-hunt-like event encouraged families to explore nature by setting up “missions” that families could complete at each of the participating parks. Connemara was one of 19 parks that participated in the DFW area and the event was a huge success. Families were able to come and explore the Meadow while racing towards the win by having the most completed missions. The closing ceremonies were held on August 14 at River Legacy Learning Center where prizes were awarded to the most successful teams. Connemara donated a family membership which went to the family who won for best blogging. All the teams that visited the Meadow had a great time and we look forward to welcoming those families back any time.